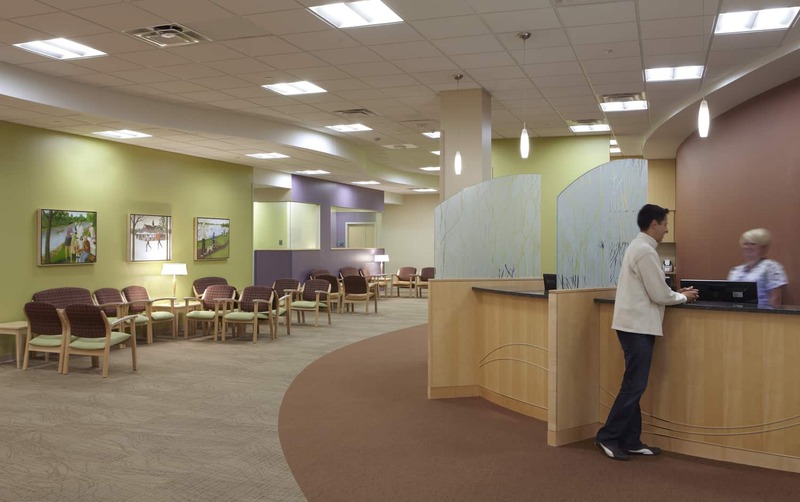 Inspired by the concept of a medical home that emphasizes patient outcomes and patient-centered care delivery, Mayo Clinic Health System in Austin embarked on the expansion and remodel to improve the patient experience with centralized services and better physician-patient encounters. 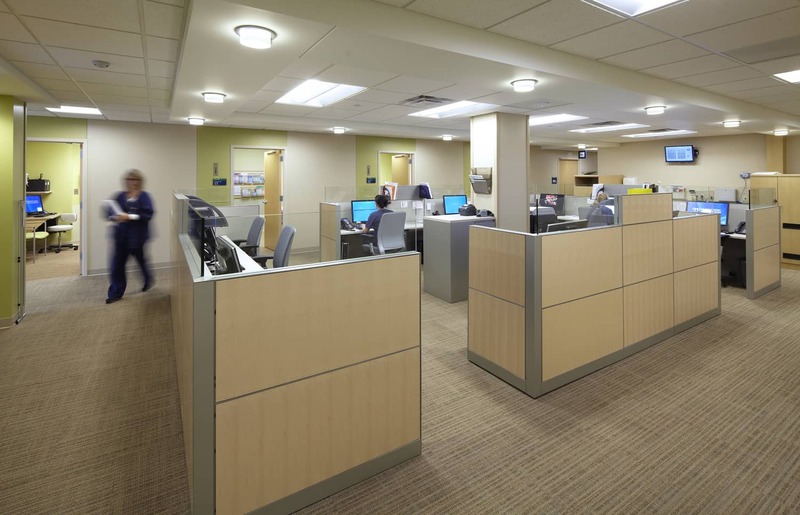 To achieve those outcomes, the design solution created a four-level outpatient clinic adjacent to the existing facility, organizing patient care as a proactive continuum of care utilizing neighborhood pods with open nurse stations, space for visitors, improved exam rooms for physician-to-patient interaction and simple, clear wayfinding. 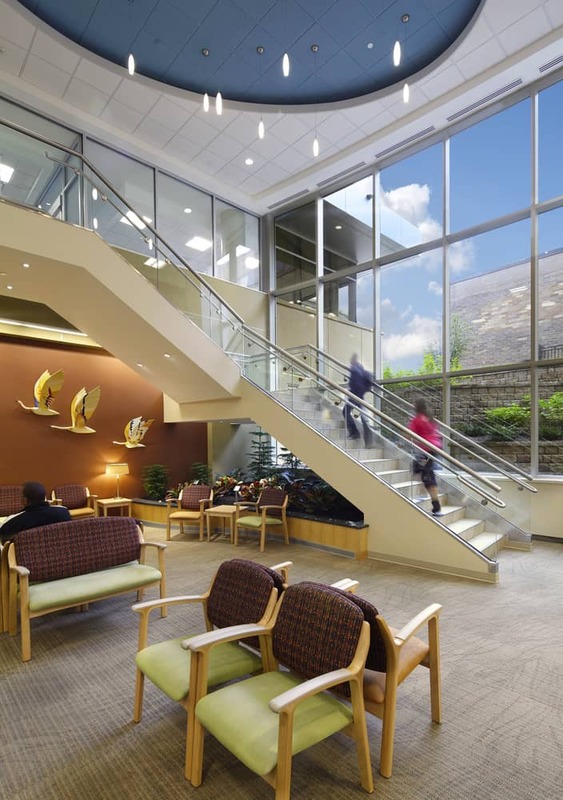 The design establishes an efficient outpatient environment that co-locates primary and specialty care with clear public access and creates a sustainable and state-of-the-art environment to improve patient care. 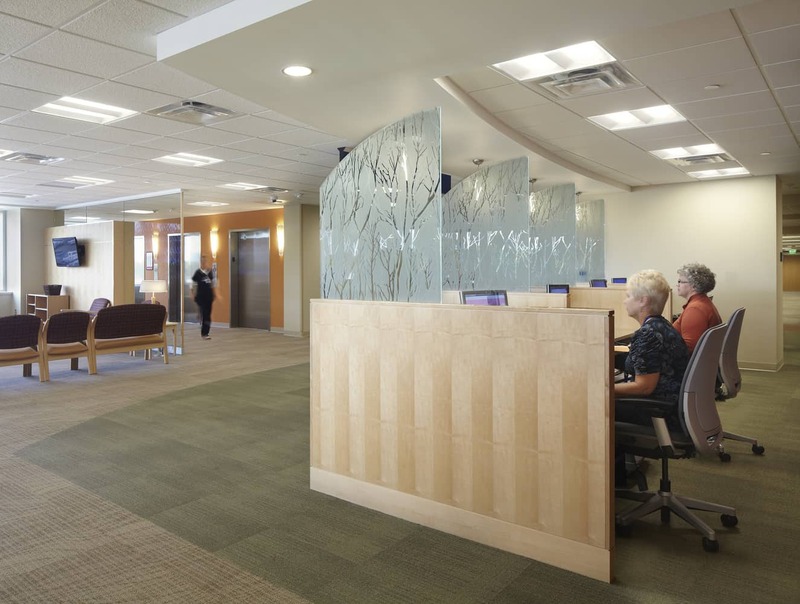 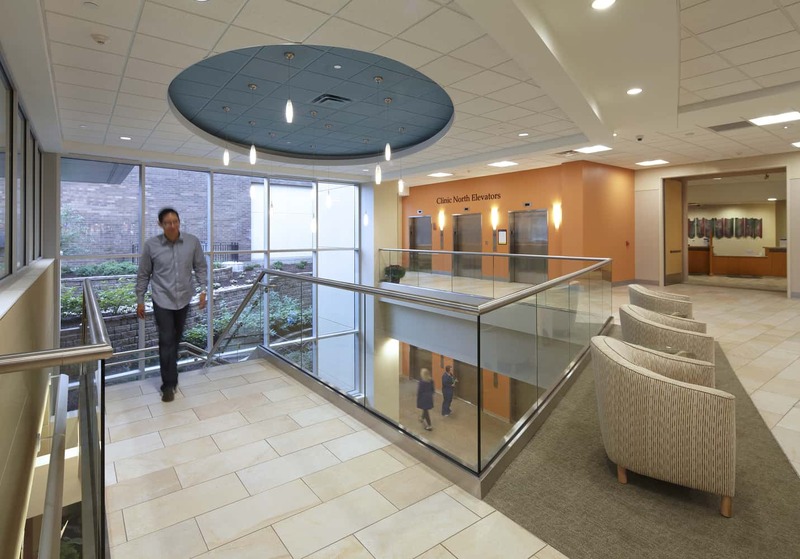 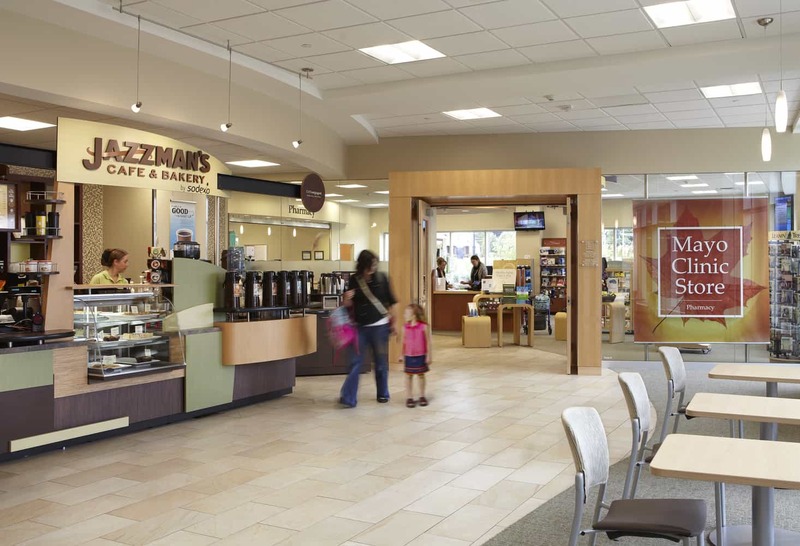 BWBR further designed a seamless connection between the expansion and remodeled space by creating one main entrance for greater clarity with a centralized front desk and greeter to direct patients and visitors. 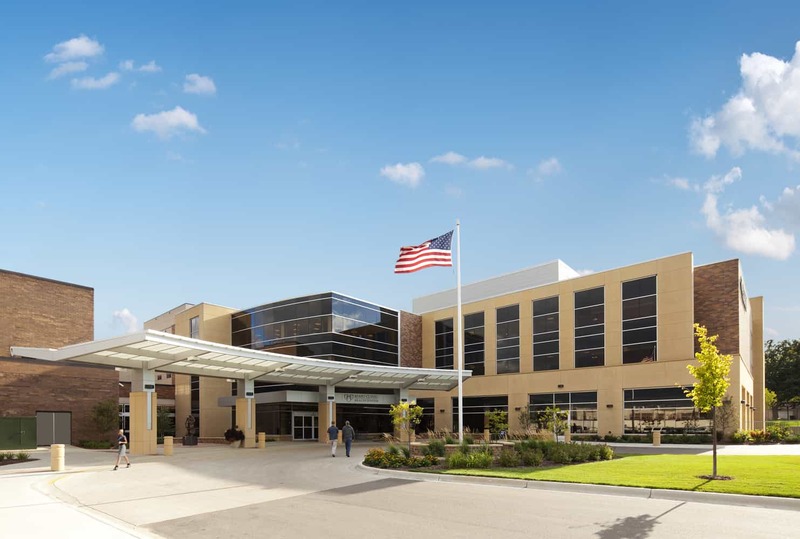 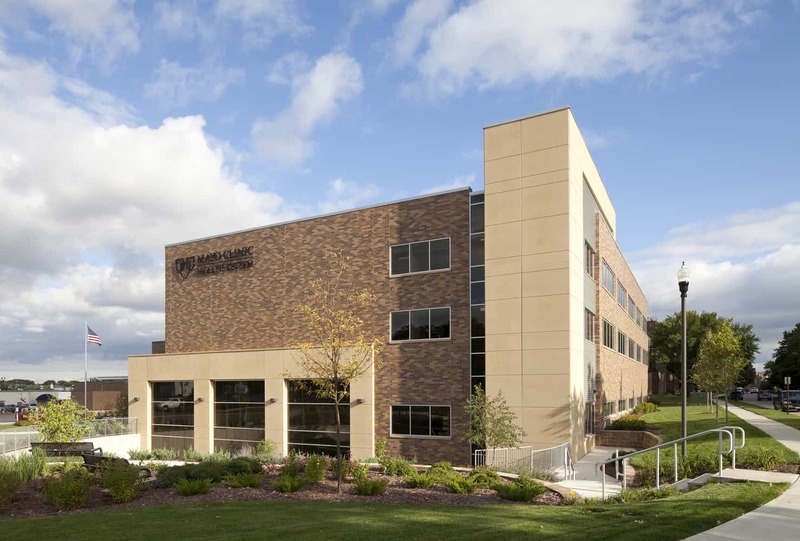 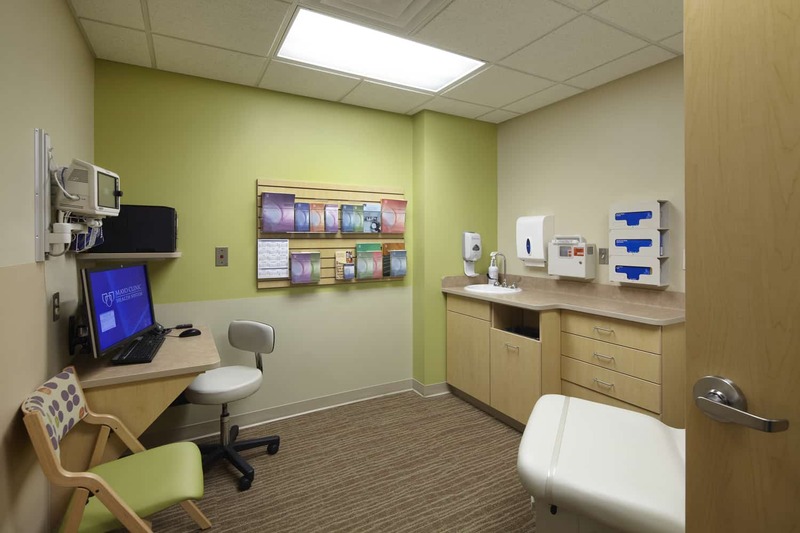 Primary care facilities live in the expansion while specialty care and administrative functions reside in the remodel, expanding space to accommodate the increasing campus population, an upgraded inpatient pharmacy, and greater patient privacy.